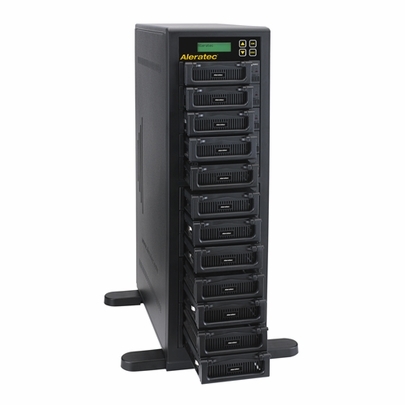 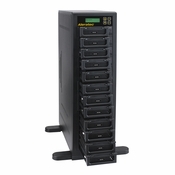 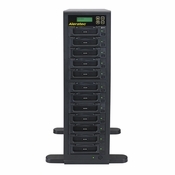 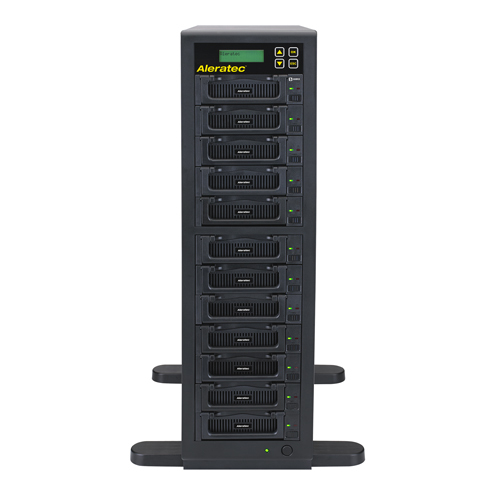 Aleratec’s 1:11 HDD Copy Cruiser IDE/SATA High-Speed Hard Disk Drive duplicator quickly copies up to 11 IDE or SATA hard disk drives and can sanitize up to 12 hard drives at once. 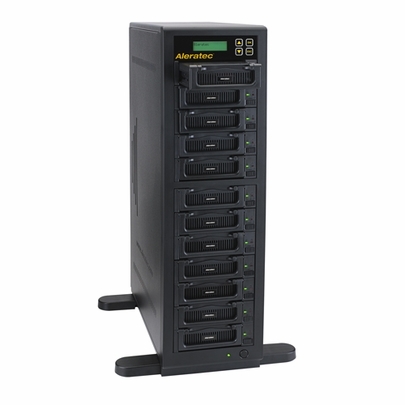 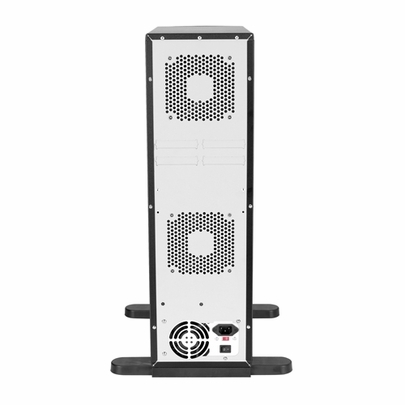 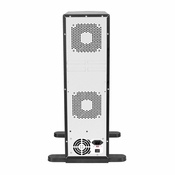 This stand-alone tower duplicator/sanitizer works fast with up to a 120 MB/s transfer rate so rapid deployment of multiple hard drives can be accomplished in a fraction of the time. For hard disk drive sanitization, users can choose from a 1-Pass, 3-Pass, Secure Erase or DoD 7-Pass overwrite functions. 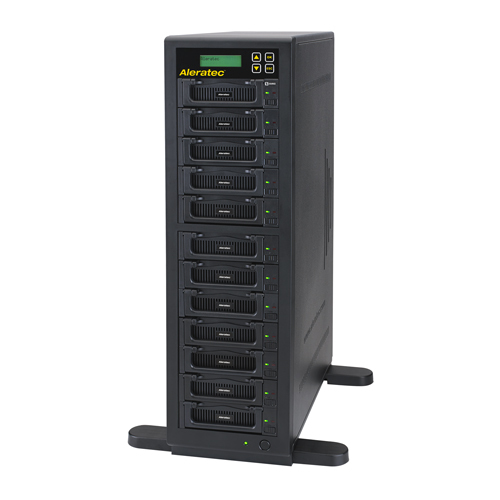 Data on hard drives sanitized by Aleratec’s DoD 7-pass wipe has been verified by a leader in forensic data recovery as being permanently destroyed, meeting NIST 800-88 guidelines for media sanitization. The 1:11 HDD Copy Cruiser IDE/SATA High-Speed Duplicator supports 3.5 Inch IDE hard disk drives, 3.5 and 2.5 inch SATA hard disk drives, 3.5 inch and 2.5 inch SATA solid state hard drives and 2.5 inch IDE hard drives (with optional adapters, not included).